Robert joined BEJS in 2011 as a Case Designer after working in the financial services industry since 2003. He graduated from North Carolina State University in 2002 with a Bachelor of Science degree in Agricultural / Small Business Management. 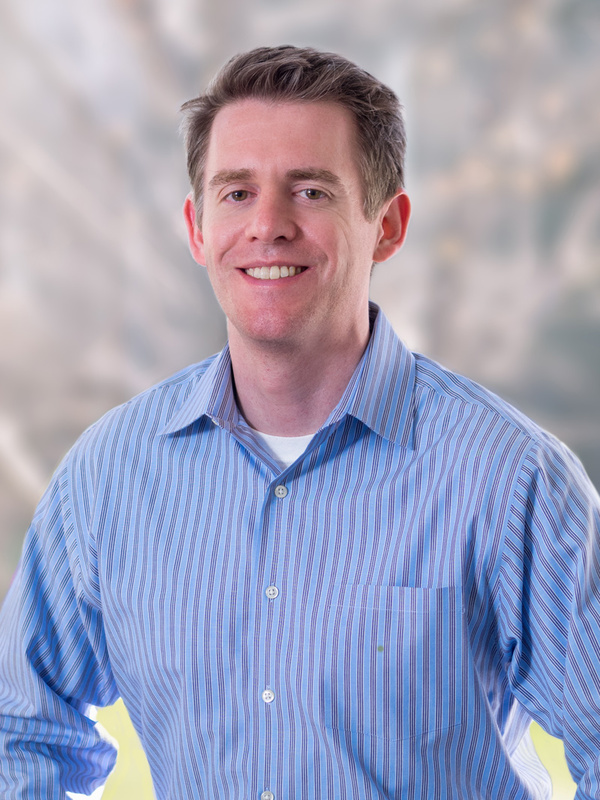 His small business-oriented degree and the years in the financial service industry have given Robert the perfect background to help design insurance-related strategies for our business clients and their families. Born in Queens, New York, and raised in Greensboro, NC, Robert enjoys pretty much anything sports-related – whether that be participating or watching… more-so “watching” after his dreams of playing Second Base for the New York Mets were crushed right around the early high school days! 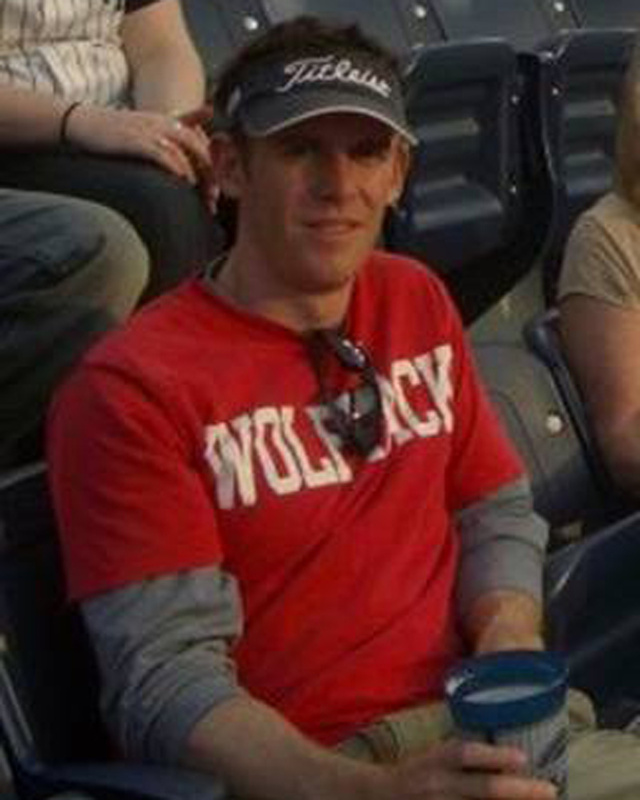 Robert avidly attends NC State Wolfpack football games. He also enjoys going to concerts, exploring new restaurants in Charlotte, traveling, and “binge-watching” the occasional TV show on Netflix.